I refuse to be full of empty. A profoundly generative body of work, this collection of interspersed poems and collages make lush and mysterious visual/verbal gems that reveal the presence of a vital imagination at play. This is truly an inter-species book, part image, part story, part human and part wilderness. 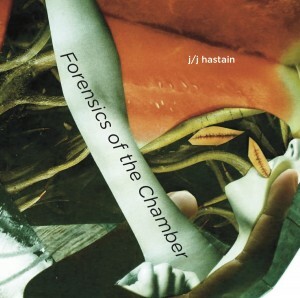 j/j hastain is a queer, mystic, seer, singer, photographer, lover, priest/ess, gender shaman and writer. As artist and activist of the audible, j/j is the author of several cross-genre books and enjoys ceremonial performances in an ongoing project regarding gender, shamanism, eros and embodiments. See xir most recent book, myrrh to re all myth, here. Posted by Iris Cushing, July 15th, 2013.